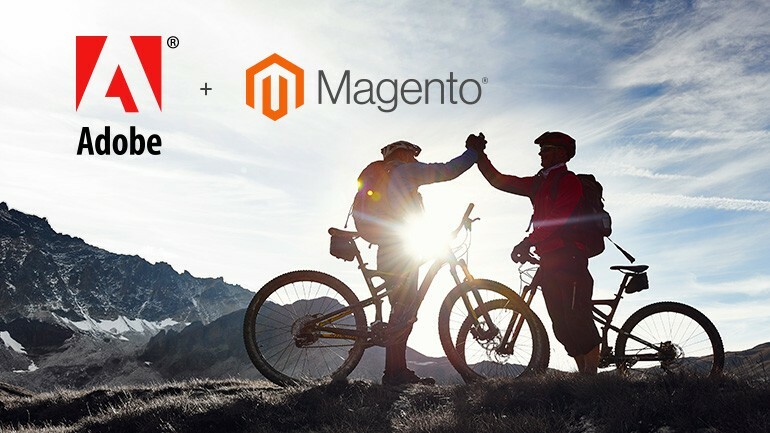 Mark Lavelle, CEO, Magento Commerce announced that Adobe has announced their interest to buy Magento in a blog post. 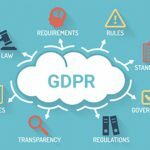 TechCrunch, the popular tech blog thinks this should help Adobe compete with Salesforce, which offers its own marketing, sales and service offerings in the cloud and which bought Demandware for more than $2 billion in 2016 to provide a similar set of functionality. More reads about Adobe’s Magento acquisition.